1 What is Morning Sickness? 2 What Causes Morning Sickness? Morning sickness is the commonly used term for nausea and vomiting, the two early signs of pregnancy. Although it is referred to as morning, the symptom is known to occur at any time of the day. 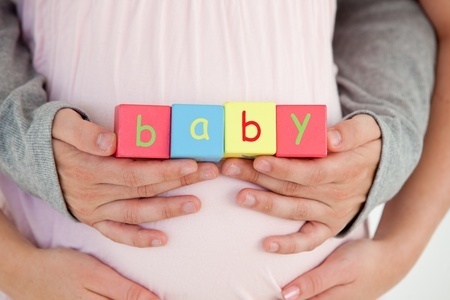 It is one of those early pregnancy symptoms by which you actually come to know about your pregnancy. If you are wondering when does morning sickness start – well the answer to that is – Morning Sickness makes its appearance sometime between 6 weeks of pregnancy and 14 weeks of pregnancy. After week 14, it gradually begins to decrease in intensity and disappears. However, not all pregnant ladies are lucky and some of them continue to experience these symptoms well into their third trimester. These cases of severe morning sickness are diagnosed as Hyperemesis Gravidarum. 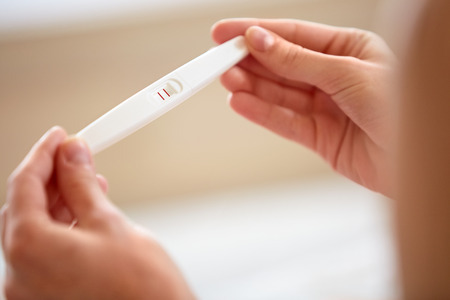 Nausea and vomiting are early symptoms of pregnancy seen about 5-6 weeks after your last menstrual period. The most common cause is the HCG (Human Chorionic Gonadotropin) hormone which makes its appearance around the same time. 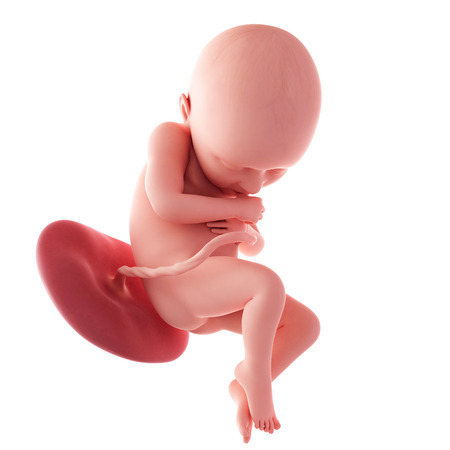 It is released into the blood after conception as its main role is to maintain the corpusleteum so that it continues to produce progesterone in the required amount throughout your pregnancy period. Few other early signs of pregnancy which also contribute to the nausea and vomiting are an over sensitiveness to smell, presence of hormone estrogen in the blood, changes taking place in the stomach lining and emotional stress. 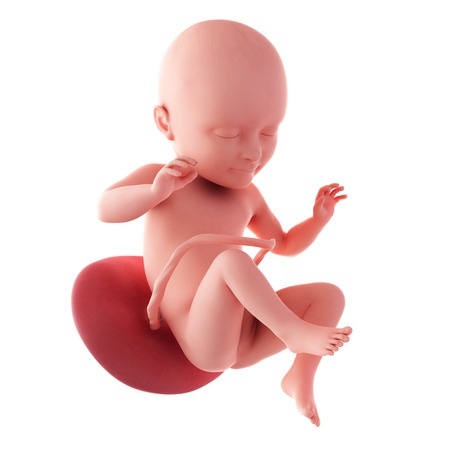 In case you are prone to motion sickness, have a history of hyperemesis in your previous pregnancy or a genetic predisposition in the family (eg: mother or sister), you will be more puky during your pregnancy. Higher levels of HCG as occurring in twin/multiple pregnancies are associated with more severe nausea and vomiting. 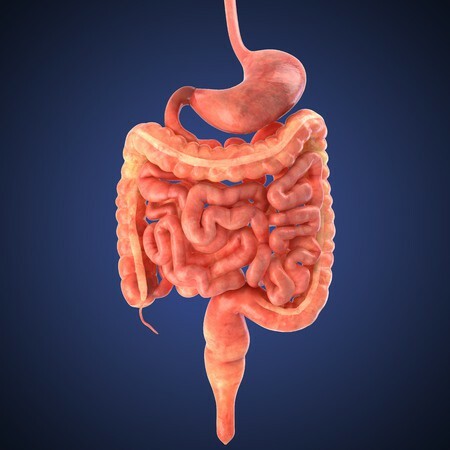 Severe cases of nausea and vomiting may even lead to weight loss. The symptoms vary in intensity in each pregnant lady. There are some who have just mild pregnancy nausea and no vomiting and others who have vomiting during pregnancy but only in the evenings. All such variations are considered normal and it is important to remember that these bouts of vomiting do not affect your growing baby. Very severe cases may need appropriate anti-emetic medication. Most pregnant women experience mild to moderate symptoms which can be easily taken care of by following certain diet and lifestyle routines. The vomiting does lead to loss of fluid and nutrients from the body so it is very essential to have a balanced diet along with your prenatal vitamins like folic acid, iron, calcium and omega-3 fatty acid. The following are a few tried and tested morning sickness remedies that will help you cope with morning sickness better. 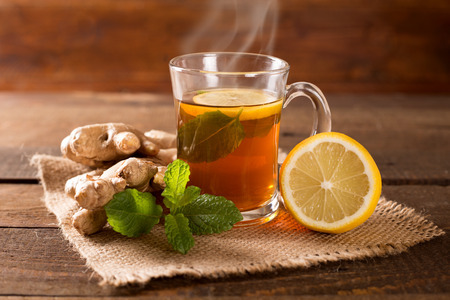 Ginger and lemon tea first thing in the morning is very useful in tackling nausea during pregnancy. Bland foods like crackers, watermelon, popcorn, candy and popsicles will come of help when nausea strikes. Avoid fatty fried and rich food which takes longer to digest and may give you acidity to add to the woes of nausea. Rinse your mouth early in the morning with a mint wash.
Keep yourself well hydrated and have plenty of liquids. Having lemon juice or drinks with salt and sugar will help to replenish the electrolytes lost due to the vomiting. Take a walk in the fresh air. It will help to curb the nausea. Nausea can also be a result of the stress so keep yourself relaxed and avoid rushing too much. Take it slowly if you are feeling queasy. Mild to moderate cases will need to be treated. Your doctor may prescribe oral anti-emetics which are fairly effective in controlling the vomiting. Due to electrolyte loss, an oral re-hydrating liquid may also be advised. Most importantly, have a balanced diet and take your vitamins and supplements so that there are no nutritional deficiencies. In pregnant women with Hyperemesis Gravidarum- a condition with severe nausea and vomiting where it is difficult to retain any food in the stomach, hospitalization and treatment with IV fluids may be indicated. Lastly, it is important to know about a few warning signs. If you notice abdominal pain, fever, yellow concentrated urine, headache etc you must see your doctor immediately.